Trauma Aid UK would be delighted if you were able to offer some fundraising for our charity, for example by naming us as the beneficiary charity in a sponsored event such as a marathon, or a sponsored bike ride, run or walk. 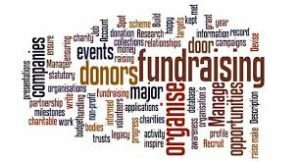 If you work for organisations which have a fundraising component, or you know of Charitable Trusts we might approach, please let us know. EMDR Regional Groups have been a great support to Trauma Aid UK, making donations from the proceeds from EMDR Training events in their regions. We are happy to provide representatives to talk about our activities. We have ‘Donation Boxes’ which you might like to use at events or supervision groups. Please contact us if you would like one. 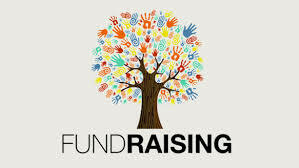 Organising training events with an EMDR or trauma focus are also good ways of increasing funding. The EMDR UK & Ireland Association sponsors us annually to organise Consultants’ Days. We would be pleased to hear from anyone who is willing to take on the organisation of any other events. We have an ‘Event Organiser’s Pack’ which includes a checklist of all the organisational steps that need o be taken in order to do this. Please contact us if you have any ideas or are interested in helping. 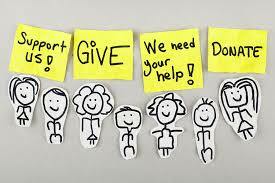 If you have any other ideas for fundraising we’d love to hear from you. As we are a charity that depends entirely on voluntary work, we do not have the capacity to manage very large events, and we match our fundraising events accordingly.